TEXARKANA, Texas – Texas A&M University-Texarkana’s bachelor’s degree in Electrical Engineering has been accredited by the Engineering Accreditation Commission of the Accreditation Board for Engineering and Technology, Inc. (ABET), the global accreditor of college and university programs in applied and natural science, computing, engineering and engineering technology. Students, alumni, faculty and staff, as well as the community and media, are invited to an ABET accreditation celebration on Tuesday, Oct. 3, from 5-7 p.m. in the Tri-State Iron & Metal Atrium on the third floor of the University Center on the A&M-Texarkana campus. ABET accreditation assures that programs meet standards to produce graduates ready to enter critical technical fields that are leading the way in innovation and emerging technologies and anticipating the welfare and safety needs of the public. Dr. Emily Cutrer, president of the university, commended the faculty and students on their dedication in reaching this milestone. 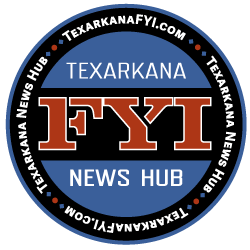 A&M-Texarkana’s program accreditation is for six years, the longest term possible, and is retroactive to Oct. 1, 2014. Sought worldwide, ABET’s voluntary peer-review process is highly respected because it adds critical value to academic programs in the science, technology, engineering and math (STEM) disciplines, where quality, precision and safety are of the utmost importance. Developed by technical professionals from ABET’s member societies, ABET criteria focus on what students experience and learn. ABET accreditation reviews look at program curricula, faculty, facilities and institutional support and are conducted by teams of highly skilled professionals from industry, academia and government, with expertise in the ABET disciplines. ABET is a nonprofit, non-governmental organization recognized by the Council for Higher Education Accreditation (CHEA). It currently accredits 3,709 programs at over 750 colleges and universities in 30 countries. 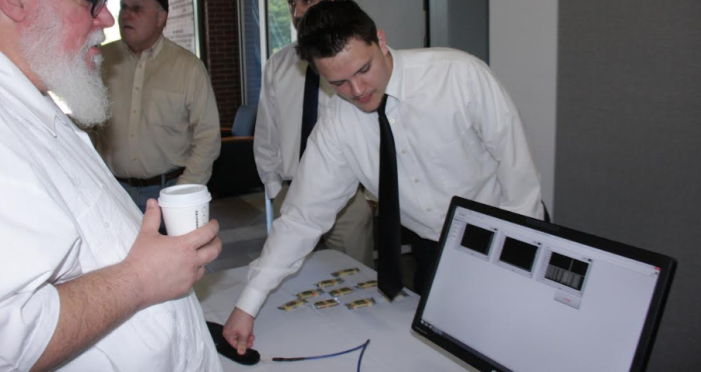 For more information Bachelor of Science in Electrical Engineering, visit tamut.edu or contact Dana Scott in the College of Business, Engineering and Technology atDana.Scott@tamut.edu.